Foundational partners who contribute to the core operations of the IEC by providing long term financial support that enable annual activities and organizational functions, to the benefit of the broader community. These contributors donate between $5,000 and $50,000 annually, along with their time, expertise and advice for successful operations and program delivery. Supporting financial partners who contribute targeted funds enabling specific program implementation and delivery of skills development opportunities for youth over a specific time period. These contributors donate between $5,000 and $250,000 to implement a specific project over the period of 1 - 3 years. These projects reflect the delivery of programs which support community needs in skills and workforce development. Community partners who contribute their time and expertise for the delivery of experiential learning opportunities enhancing career development and informing educational planning goals for youth. These contributors provide personal time, expertise, one time donations and in-kind support for educational and career growth. A tax receipt will immediately be sent to your e-mail. We all have knowledge and experience reflected from our journey through life.  Share what you have learned and your passions with our youth to inspire and teach Hamilton’s future workforce. We actively partner with post-secondary students, employees of various industries and many successful business owners to help facilitate our programs. Our flexibility will allow you to engage in our various programs based on your availability. It’s really easy to get involved, we provide all of the resources and are always here to help. Interested? Let us know and we will gladly guide you through the process of engaging our youth.